A new video essay takes a look at the many issues of Zack Snyder's superhero smackdown. 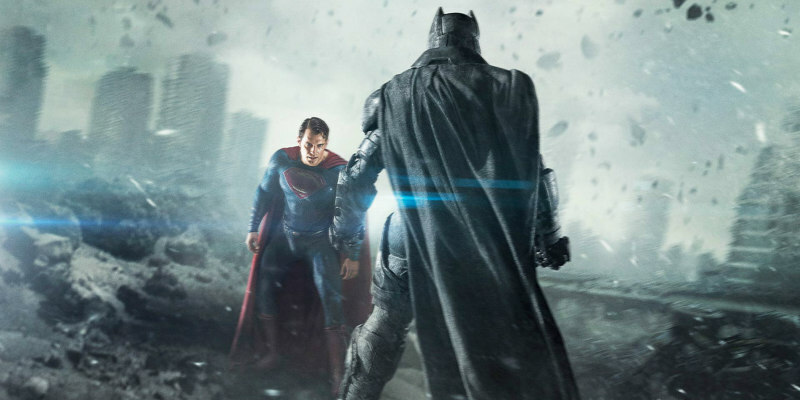 In this intensive analysis from Renegade Cut, Batman V Superman: Dawn of Justice is put under the microscope regarding its clumsy narrative and muddled themes. If you enjoy this video, maybe make a donation to Renegade Cut's Patreon.